Its been such a long while since I posted something on my blog, and I wanted to let you know I’m back, and I’m starting with a review of an amazing book by Anne Rice! I haven’t finished the entire novel, but so far I absolutely love every aspect of it. I would like to start off saying this is the first Anne Rice novel i have had the pleasure of reading. The characters are extremely well written, and seem to take on a life of their own. The interaction between them is fluid and somewhat imperfect at the same time. Almost like their holding back from divulging what the other wants to hear, which is a good thing because a dialogue between two people; in real life, is not a linear thing that flows together with the goal of mutual interest. This is something alot of authors do. Their characters speak too perfectly allowing each party to interact together in a linear way, each saying exactly what is on their minds. Something normal humans do not do, they hold back, and keep pieces of information from the other for personal reasons that are affected by life experience and personality. Miss Rice seems to take this into consideration when writing her characters. They hold a conversation together, but they hold back from speaking their minds, each not knowing the others intentions. The author then gives the reader insight into the minds of the characters. 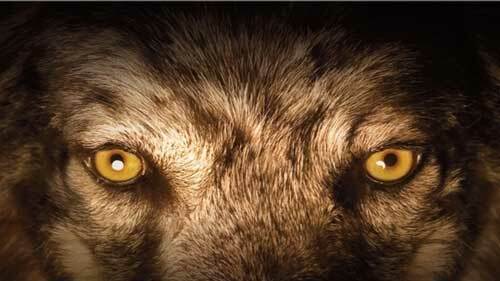 Altogether it makes the interactions between them authentic, adding to the exquisite experience that is The Wolf gift. Something that i truly admire from Anne Rice is the way she describes so perfectly the scenery, emotions, thoughts of the beautiful universe she created while setting a vivid mood. This is something that i have trouble with while working on my own self published novella Children Of The Moon. It truly does create a very visual aspect to the words. Imagination is a big part of reading a book. 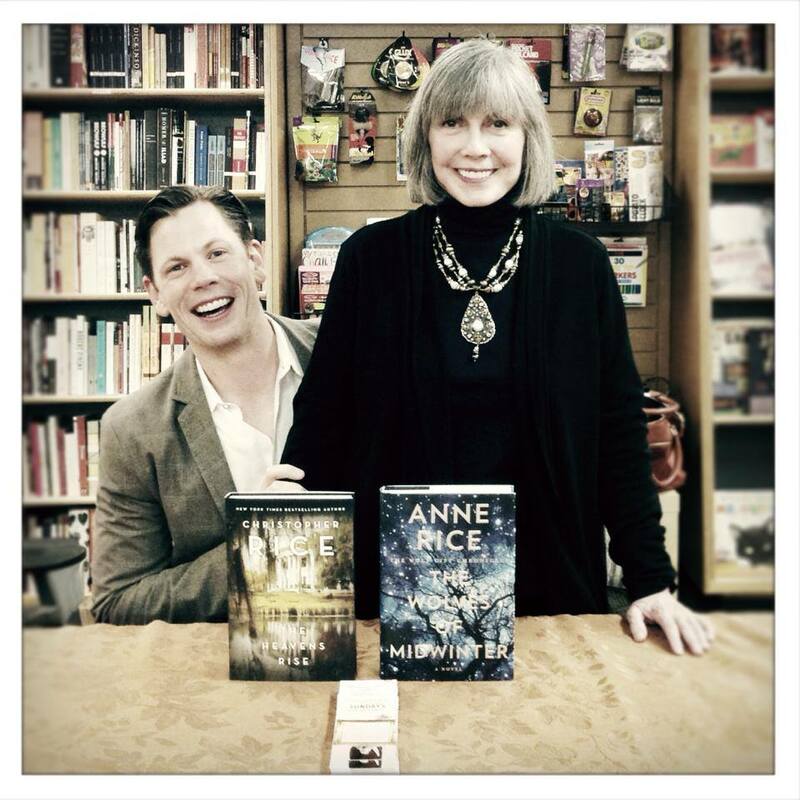 The fact that Anne Rice has such a strong imagination and is able to apply it to the novel, allowing her readers to visualize almost exactly what she see’s while creating this universe is simply delightful. Some reviewers say that this is simply to fill up word count and thicken the novel. I personally believe that this is her style, it’s what lets all her readers be able to visualize the same universe, it creates a constant base visual that any reader can follow but allows each to have a variation of the same universe while maintaining the basic structure that Miss Rice depicted. Since i purchased this novel from the Kindle store. I fell in love with every aspects of it. I cant wait to finish it, and be able to start reading the second installment! For Christmas I’m going to ask for a physical copy of the book, and hopefully get it signed by Miss Rice once she visits Montreal once again. Thank you kindly readers of the blog, and i truly hope you have the pleasure of reading this novel someday. I’ve been working on a novella lately and I’m falling in love with it. I may not be a naturally born writer but i love writing with a passion nonetheless! It’s amazing how i feel towards my characters. I write, and write, and i keep wondering whats going to happen next. How am i going to contribute to his personality, and how is it going to affect the story. Whats his past, his present and his future. These are all amazing aspects that i never thought i would come by. And i am amazed at what im finding out about them, and myself at the same time. I’ve actually come to realize that my writing style is dark, twisty and a little Gothic. But at the same time i feel im giving a loving, longing, beautiful voice to Andrew. If this is how writers feel when their creating a piece of art; i want to take this further! I’m writing the first chapter, and im jam-paking it with foreshadowing. and its thrilling! 2 years later after he’s run away from his home town. He starts writing in his journal again. He writes of another man he’s met. this man is very special because he to is a werewolf. This story is about their love, growing strong. Evolving into something greater and more beautiful. In some ways i’m using being able to choose to become a werewolf or to refuse it as an allegory to being gay(LGBT). Some of you are probably already thinking. ” what do you mean, being gay is not a choice! !” I know this, and i strongly advocate that it is not a choice. However there is a choice involved in being gay. And that is the choice of accepting it, or refusing it. This is the only choice that i feel exists in this subject. Andrew was born into a very old family. In this family they shared a special gift. The gift of a wolf spirit. He was born to a family that was being guarded by a very old and wise wolf spirit. This spirit is passed down from generation to generation. When one has the gift, and one gives the gift. One looses the gift and one receives it. The spirit dewls within the dream realm of that person. 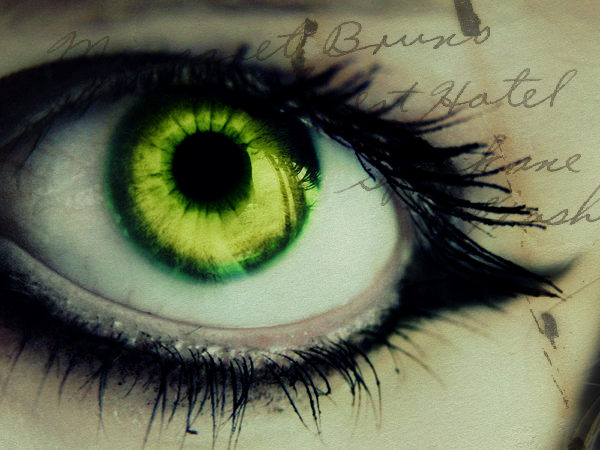 In my story being a werewolf is not an infection, a curse of a horrible fate. It’s an honor. I haven’t found a tittle yet. But this is something special to my heart!